Heralded as the Latino SXSW, Hispanicize, now in its sixth year, is the largest event in the U.S. for influential Latinos in digital, marketing, journalism, film, and music. 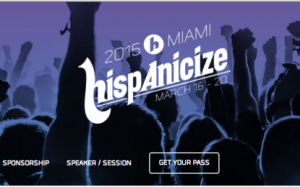 Each year, Hispanicize becomes the center of the Latino digital world as more than 2,000 influencers gather in Miami to talk about the latest in the world of Hispanic communications. And because no Latino gathering is complete without music – there’s a heavy focus on music, with a lineup showcasing the hottest new Latino artists on the rise. Its also become the focal point for major brands’ Latino campaigns, with brands like Google scheduled to talk about their strategy for reaching Hispanics in the U.S. Some other highlights this year include the 2015 TECLA Awards, which showcases the best work being done in the digital multicultural space. 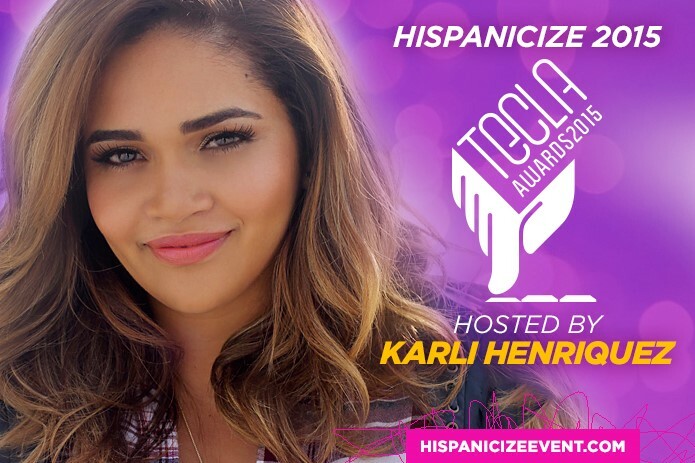 Hosted by radio and TV personality Karli Henriquez, the TECLA Awards recognizes the best work from Latino bloggers, journalists, brands, and agencies. Also of note this year is the 3M Positive Impact Awards, hosted by actor Luis Guzman (Boogie Nights, Traffic, Carlito’s Way) and Miss USA Nia Sanchez. The awards honor the most outstanding and selfless work being done for the Latino community. And as a bonus, Grammy winning artist Luis Fonsi will perform during the awards gala. Wish you could be there huh? Well don’t worry, because I’ll be there for you! This year, I’ll be on the ground representing FCG Latino and reporting on the emerging trends and industry news live as they happen. Even more exciting, I’m honored to be an Hispanicize Speaker, joining some of the smartest minds in Latino communications to talk about The Hispanic Digital Playbook: Content Marketing Strategies that Work. So stay tuned to these pages next week – it’ll feel like you’re there as I bring you the latest news and highlights straight from Miami! And be sure to join in the conversation via our social networks using #exploreFCG and #Hispz15.